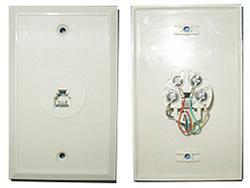 The modular plug meets FCC standards, and is just a single component that cannot be used alone. 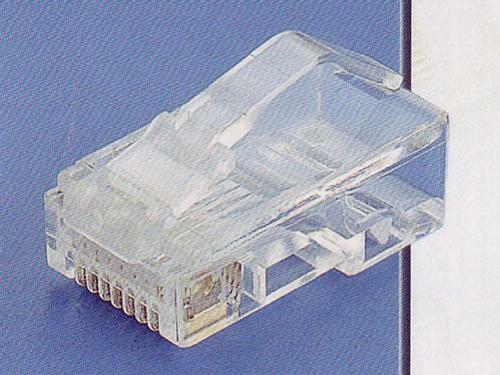 Any equipment with telephone communication or internet connection can be paired with it, making it applicable for a variety of uses in the communication industry, including telephones, fax machines and more. 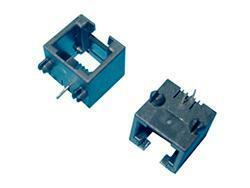 The case shell utilizes a PC material, which features a better ductility, hot and cold resistance. 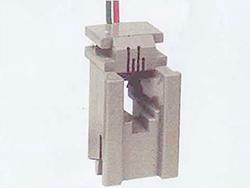 The superior tenacity ensures the long retaining pin service life. 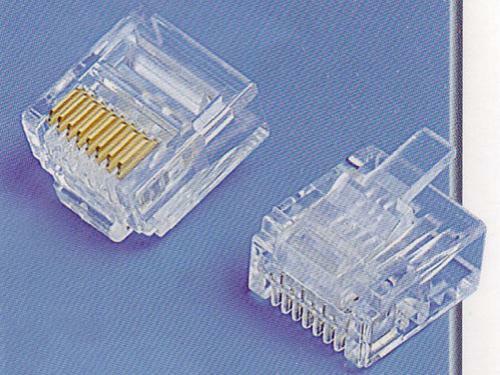 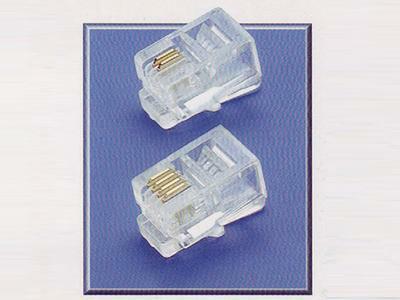 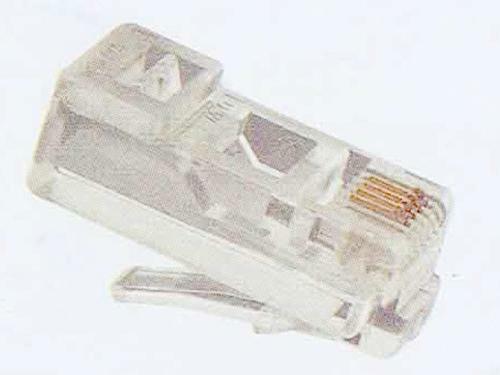 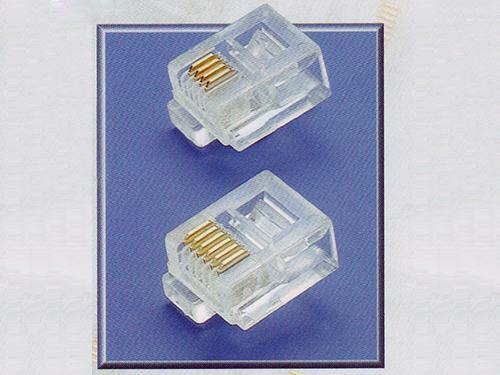 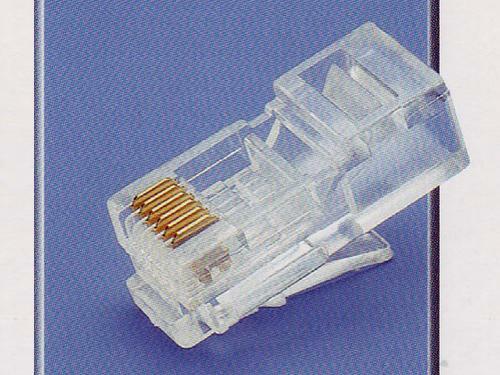 The chip connector uses gold plated pure copper, which features an excellent corrosion resistance, oxidation resistance, electrical conductivity and contact resistance. 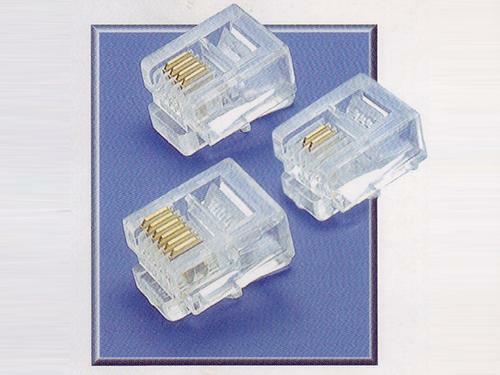 The thickness of plated gold is available in a variety of settings, including: Fu", 3u", 6u", 15u", 30u", 50u", etc.